In 1925 a major land slide dammed the Gros Ventre River, creating Slide Lake. Slide Lake sits just east of the Jackson Hole valley and to this day shows its geological scar. 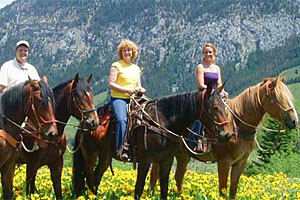 Just 20 minutes past the Slide, Goosewing provides exemplary summer ranch packages that include cabins, fine dining, horseback and ATV rides, fishing, pool-spa and more. 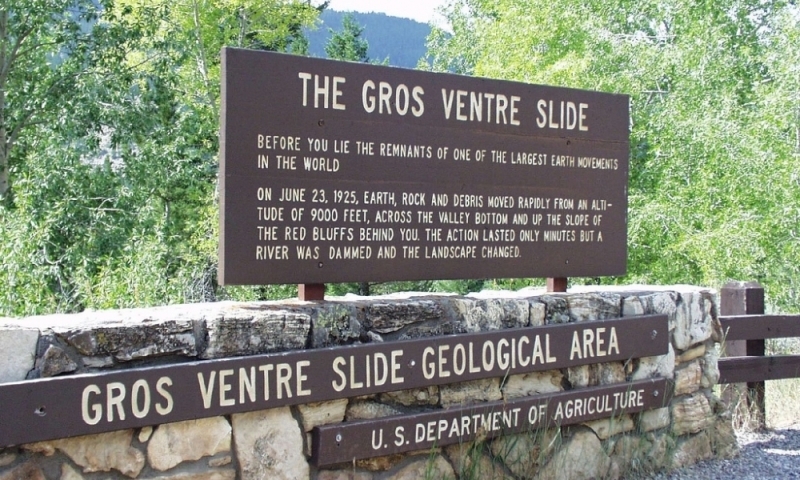 The Gros Ventre Slide is one of the largest landslides in recent history. Lower Slide Lake has fishing for lake and Snake River cutthroat trout and mountain whitefish. 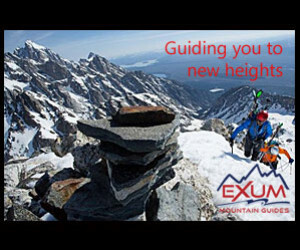 Located in the Bridger-Teton National Forest. Just seven miles outside of Kelly, Wyoming. The Gros Ventre Slide is a large geological scar marking the side of Sheep Mountain, seven miles east of Jackson Hole Valley. 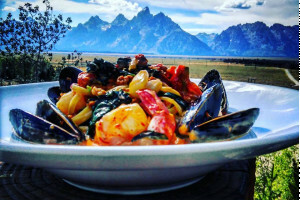 This impressive area has some truly unique geological features and a collage of colorful rocks vastly different from the granite of the Tetons. While the slide path and debris is worth a visit just to see, visitors also enjoy fishing, boating and swimming in Lower Slide Lake and hiking through the area. At the debris site follow an interpretive trail for some interesting facts about the slide. Two nearby national forest service campgrounds: Atherton Creek Campground is on the banks of Lower Slide Lake and Red Hills is a little further up the road. 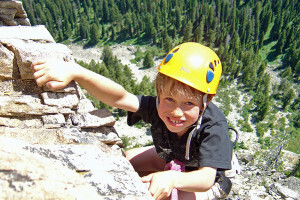 Drop a boat in Slide Lake and fish or head towards Jackson and fishing along the Gros Ventre River. In 1925, a major slump broke off the north face of Sheep Mountain, carrying 50,000,000 cubic yards of rock and soil and damming the Gros Ventre River and creating five-mile long Lower Slide Lake just upstream of Kelly. Two years later, an unusually wet winter and spring flooded the natural dam with enough water to break part of the dam, flooding and destroying Kelly and killing six people. The Gros Ventre Slide is just east of the National Elk Refuge in the Gros Ventre Mountains. To get to the Gros Ventre Slide area and Slide Lake, follow Gros Ventre Road 6.5 miles east of Kelly.